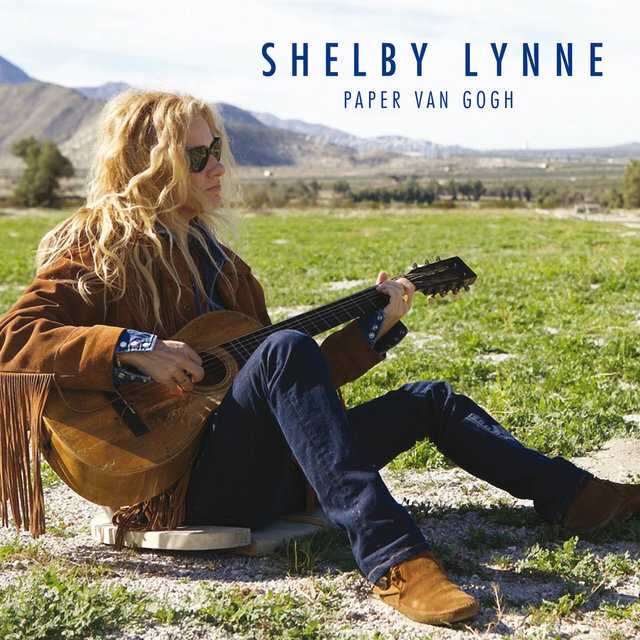 By the time Shelby Lynne won her Best New Artist Grammy, she'd already completed six albums and had over a decade of recording experience under her belt. 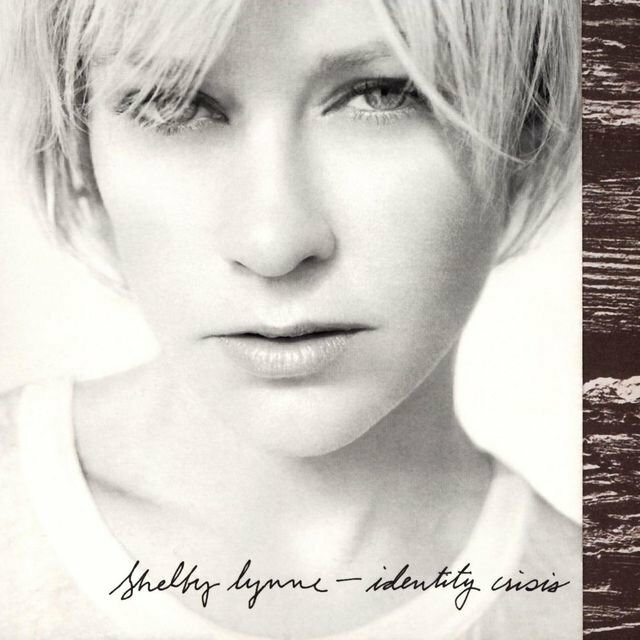 Yet in a way, the award was appropriate, since I Am Shelby Lynne was the album that finally found her taking control of her music, following years of casting about in search of an identity. 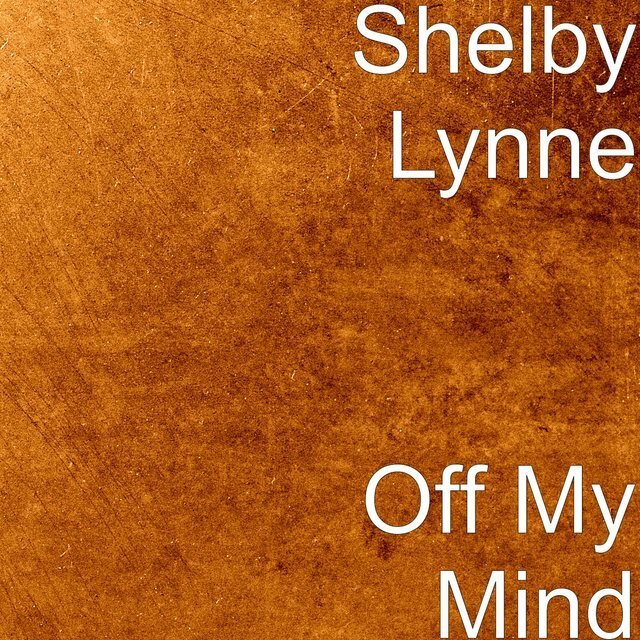 Lynne's work ranged through country, blues, Southern soul, roots rock, Western swing, jazz, and adult contemporary pop; naturally, that eclecticism made her difficult to market, and it also resulted in pressure to record more commercial, radio-friendly material that didn't really suit her. Once Lynne put all the pieces together, she found herself embraced not by the country mainstream, but by rock critics, British audiences, and the alt-country/Americana crowd. 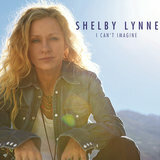 Lynne was born Shelby Lynne Moorer in Quantico, Virginia, in 1968 and spent most of her childhood in Jackson, Alabama. Her father was a local bandleader and her mother a harmony-singing teacher; as children, she and her younger sister Allison — later a country recording artist in her own right — sometimes joined their parents on-stage to sing along. However, Lynne's father was a violent alcoholic who at one point had her thrown in jail; when Lynne was 17, he shot his wife dead in the family's driveway, then turned the gun on himself while his daughters looked on. Lynne took charge of raising her sister and married her high school sweetheart (albeit briefly) prior to their move to Nashville. 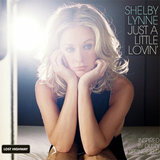 There, Lynne recorded some demo songs, which landed her an appearance on TNN's Nashville Now series. 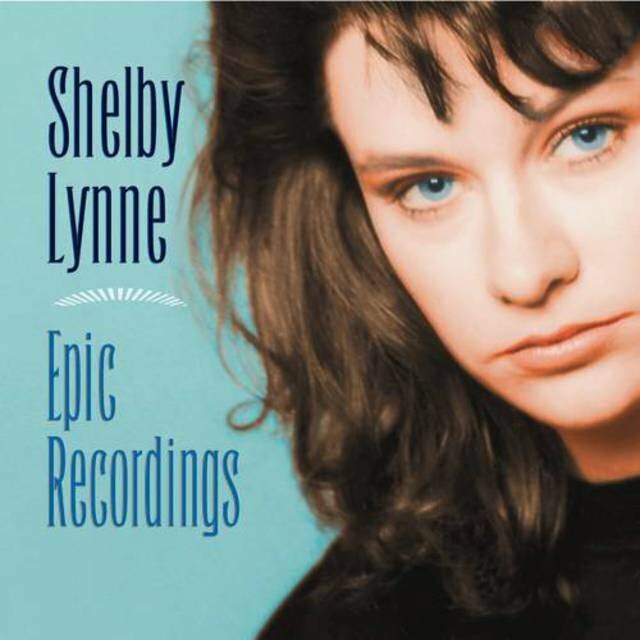 That, in turn, led to a duet with George Jones, for 1988's Top 50 hit "If I Could Bottle This Up," and a record deal with Epic, where Lynne teamed up with legendary producer Billy Sherrill for her 1989 debut album, Sunrise. The follow-up, 1990's Tough All Over, took more of a Reba McEntire-esque direction, and 1991's Soft Talk found Lynne moving into slick country-pop. Lynne placed several songs on the country charts during this period, but none managed to break into the Top 20. Critics generally regarded her as a promising talent, and she even won the CMA's Horizon Award (given to the year's top emerging artist) in 1991. However, she was tiring of the lack of control she was afforded over her image and musical direction. She split from Epic and signed with the smaller Morgan Creek label, debuting with 1993's Temptation, an exercise in Bob Wills-style Western swing and big-band jazz. Unfortunately, the label folded not long after, and she moved on to Magnatone for 1995's Restless, which marked a return to contemporary-style country. Afterward, Lynne disappeared from recording for several years. During that time, she moved to Palm Springs, California, and convinced producer Bill Bottrell — best known for his early work with Sheryl Crow — to work on her next album. 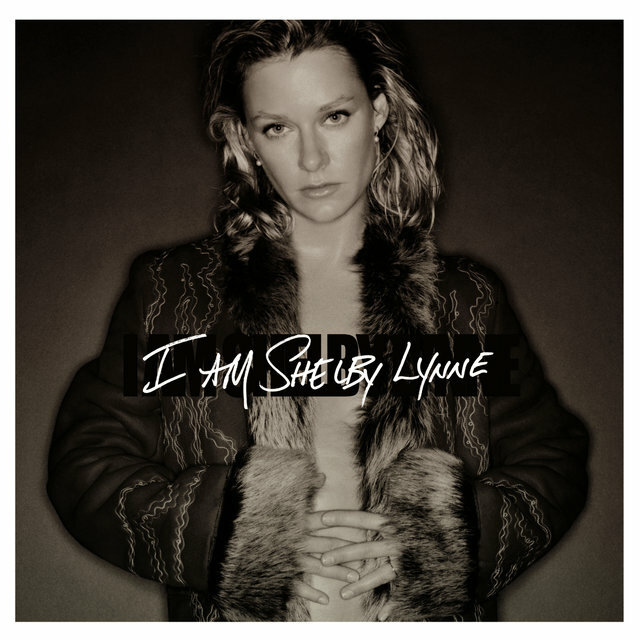 Lynne signed with Island Records and finally returned in 2000 with I Am Shelby Lynne. 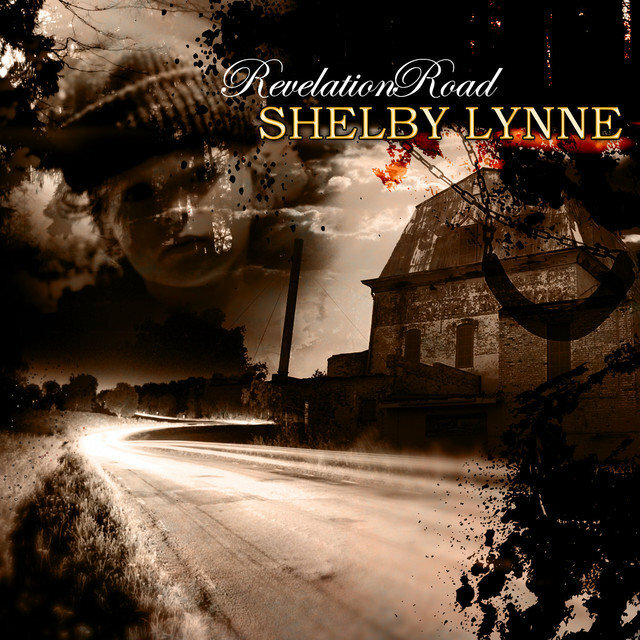 Effectively a roots rock album with Sheryl Crow overtones and strong hints of Lynne's eclecticism, the record was greeted enthusiastically in the U.K. and was released in the U.S. several months later. 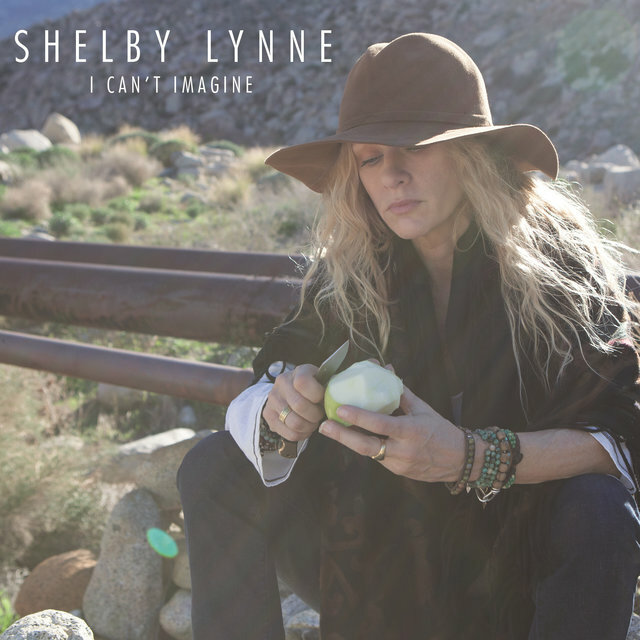 Positive word of mouth led to effusive critical praise, with many hailing I Am Shelby Lynne as a major statement of purpose as confident as its title's declaration. It won her a Grammy for Best New Artist in early 2001, and she began working on a follow-up with producer Glen Ballard, best known for his work with Alanis Morissette. 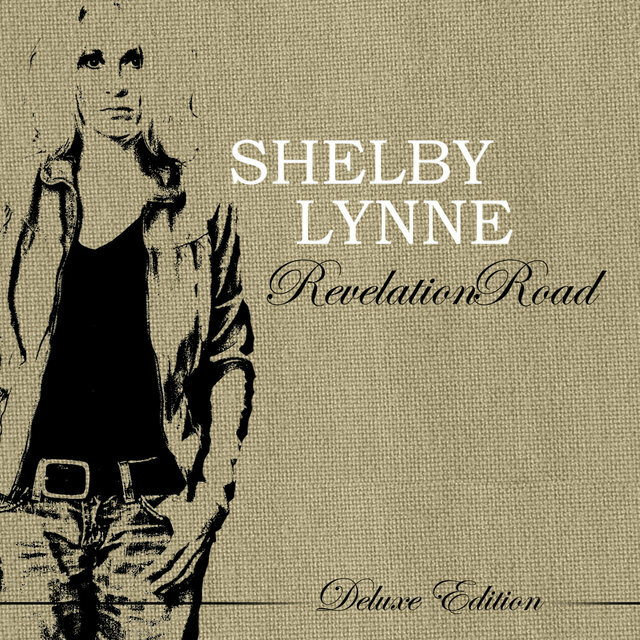 Love, Shelby appeared later in 2001 but was received with confusion and disappointment by many reviewers, mainly because of its smoother, less country-infused production. Two years later, Lynne returned to form with Identity Crisis. 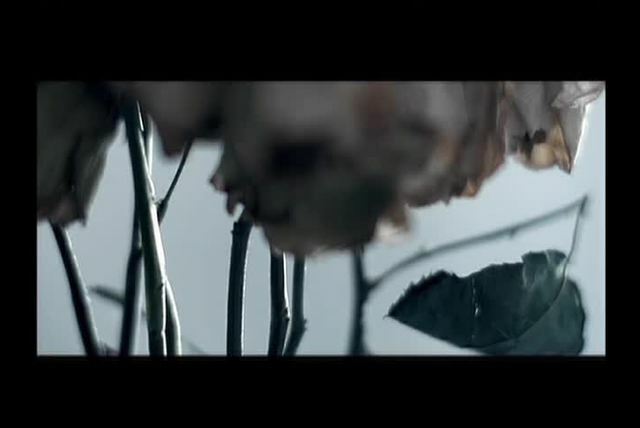 Her debut release for Capitol, it was her most sensitive album yet. Suit Yourself appeared in spring 2005, and in 2008, an homage to Dusty Springfield, Just a Little Lovin', produced by Phil Ramone, was released on Lost Highway. 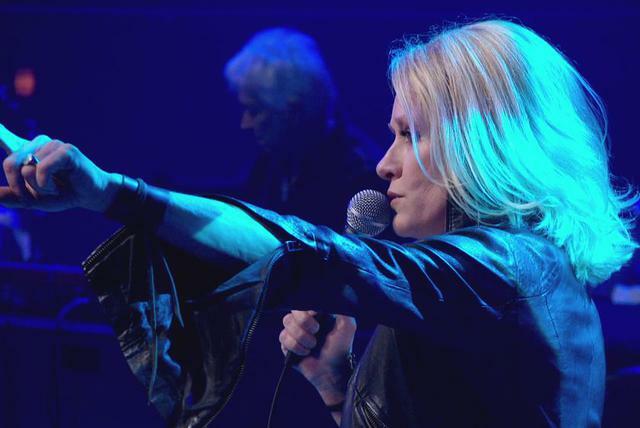 Lynne appeared as Peter Wolf's duet partner on the single "Tragedy," the lead-off single from his 2010 album Midnight Souvenirs, and performed on Jimmy Fallon's late-night show with him. More importantly, less than a month later, the Tears, Lies and Alibis album was released on her own Everso imprint, distributed by Fontana. 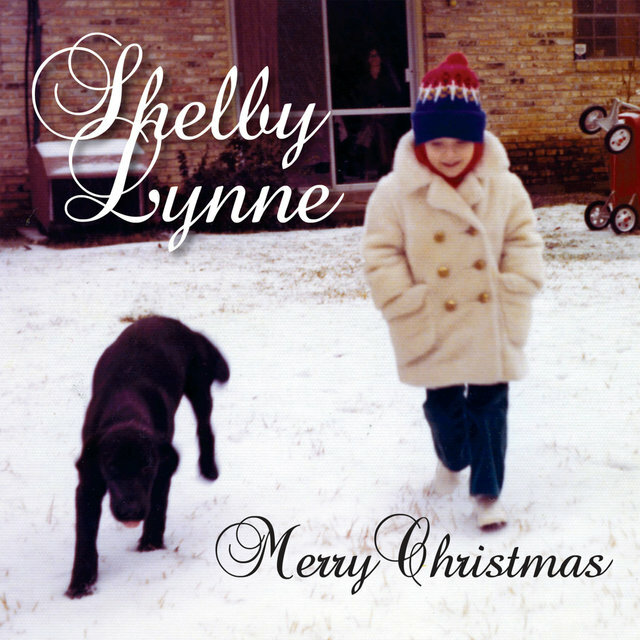 Lynne wrote all ten songs on the recording, and cut it at home in Rancho Mirage, California, as well as at the Rendering Plant in Nashville. 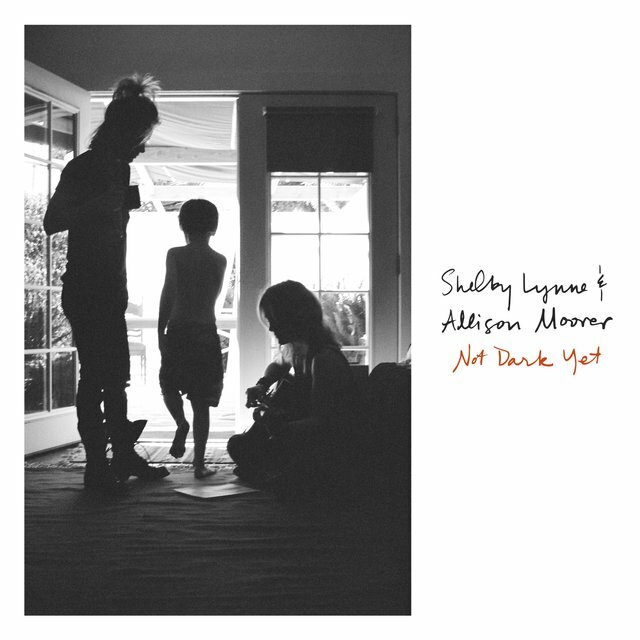 She co-produced the album with Brian Harrison, and was able to coax a few former Muscle Shoals sidemen (most notably Spooner Oldham) to accompany her. After recording for over 20 years, Tears, Lies and Alibis marked the first album over which she had complete freedom of creative control. Later that year, she issued her first holiday collection entitled Merry Christmas. Tears, Lies and Alibis eventually reached the Top Ten at Americana radio. She toured for a solid year behind it. 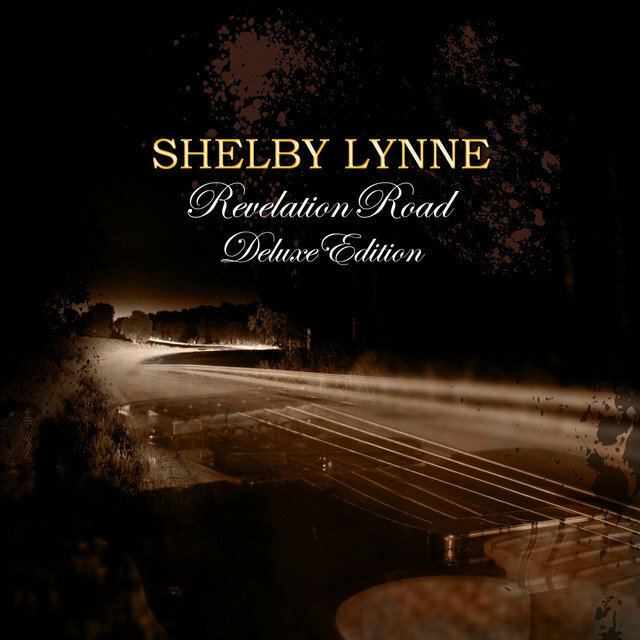 In 2011, Lynne commenced writing, producing, and performing virtually all instruments and voices for her next release on Everso, Revelation Road. The album was advanced by the pre-release of its title track as a download single in August, and was released in October of 2011. 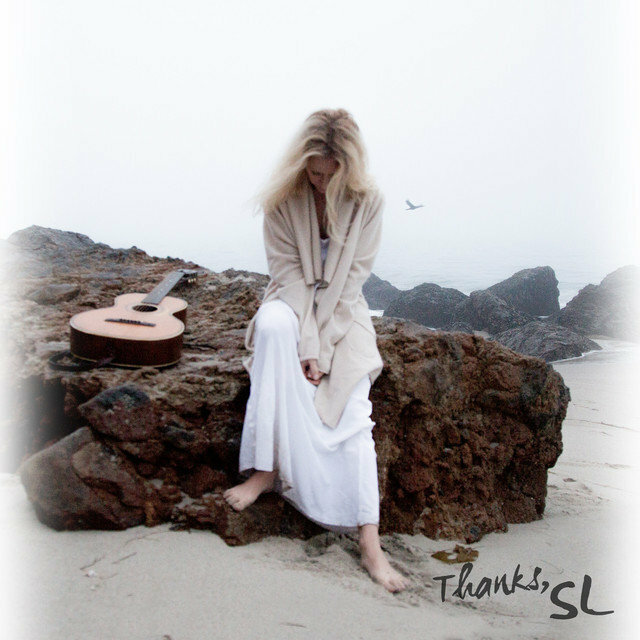 In 2013, she returned with a five-track EP entitled Thanks. Co-produced by Ben Peeler, it featured influences such as blues and gospel. 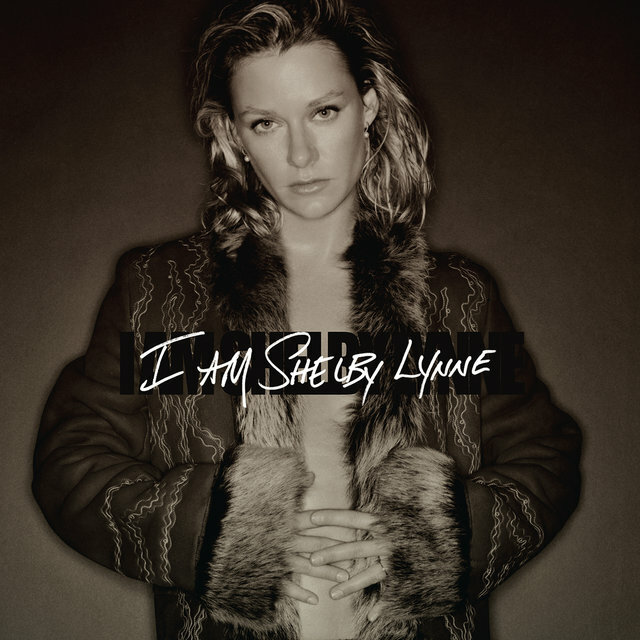 In 2014, I Am Shelby Lynne got the deluxe reissue treatment. It was a year for returns and changes. 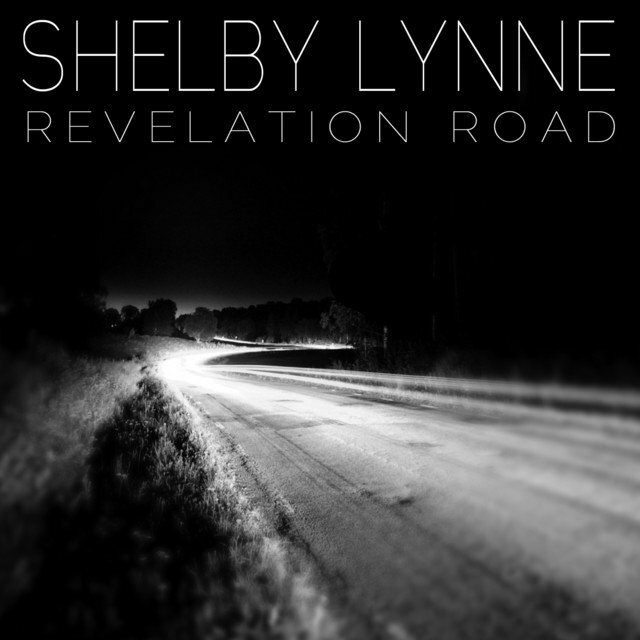 Lynne, who has lived and worked on the West Coast since the late '90s, decided to return to recording in the Deep South. She and her band assembled at Dockside Studio in the village of Maurice, Louisiana in the fall and cut her next album live from the studio floor. Entitled I Can't Imagine and released in the spring of 2015, it was her first album for Rounder. 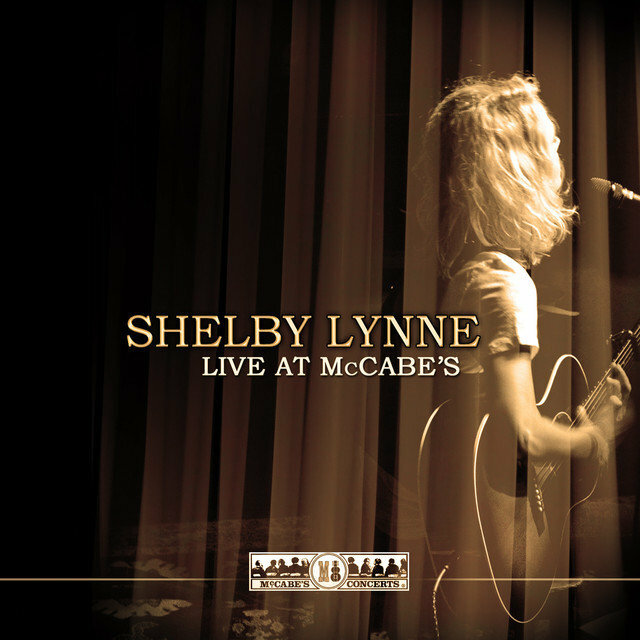 The tour that followed included complete concert performances of the new recording and I Am Shelby Lynne in a single set.